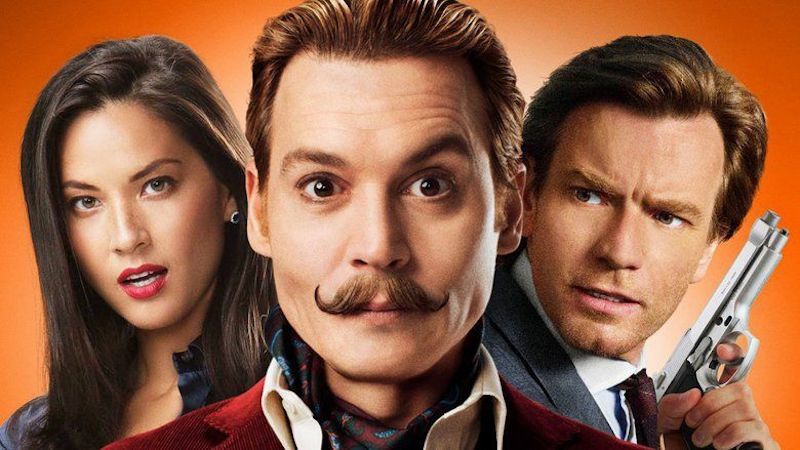 Lionsgate Presents: Mortdecai. Experience this high jinks spy comedy movie live in vr as part of the Oculus Venues schedule. You can watch live using Oculus Go and Gear. 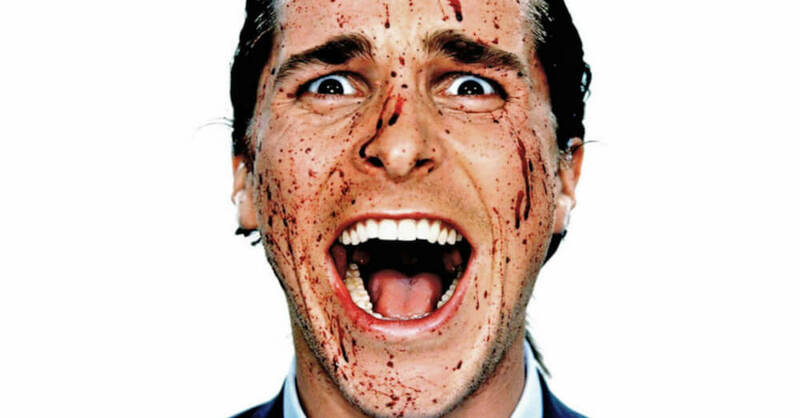 Lionsgate Presents: American Psycho. Experience the double life of a gruesome serial killer in this psychological thriller live in vr as part of the Oculus Venues schedule. Watch the movie live using Oculus Go and Gear. 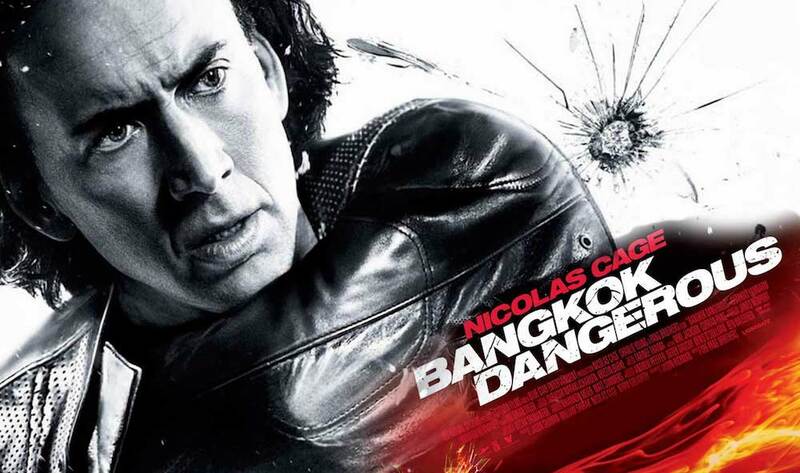 Lionsgate Presents: Bangkok Dangerous. Experience Nicolas Cage as a hitman in this crime thriller live in vr as part of the Oculus Venues schedule. Watch the movie live using Oculus Go and Gear. 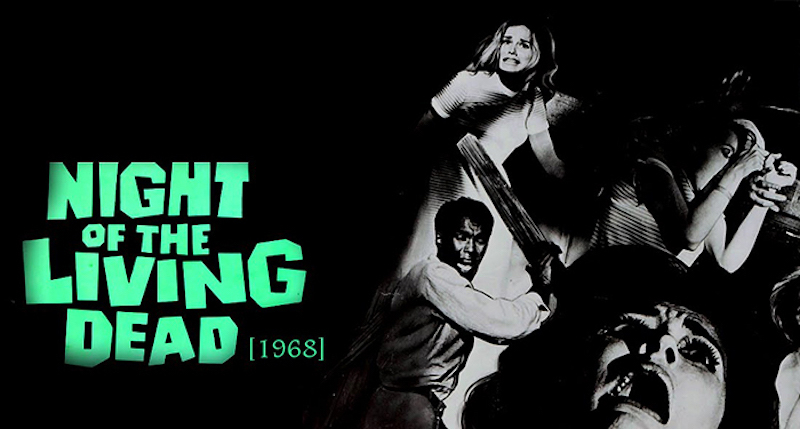 Lionsgate Presents: Night of the Living Dead. Experience this classic horror movie live in vr as part of the Oculus Venues schedule. You can watch live using Oculus Go and Gear. 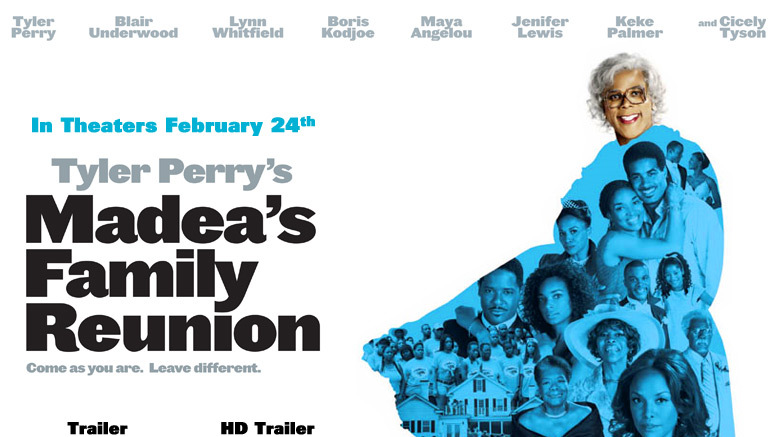 Lionsgate Presents: Madea’s Family Reunion. Experience this comedy drama movie live in vr as part of the Oculus Venues schedule. You can watch live using Oculus Go and Gear.